Here is his IMDB page. Thanks to Mrs. H. for the heads up. 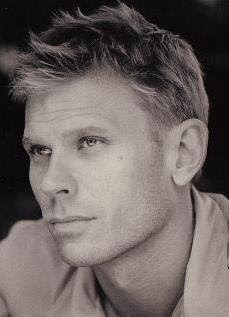 Fact: Dexter alum Mark Pellegrino has been cast on Lost in a pivotal role, multiple sources confirm to me exclusively. Unconfirmed scuttlebutt: He’s playing Jacob in an off-island, circa ’70s flashback involving some very familiar faces! More unconfirmed scuttlebutt: One of those familiar faces is *a****!